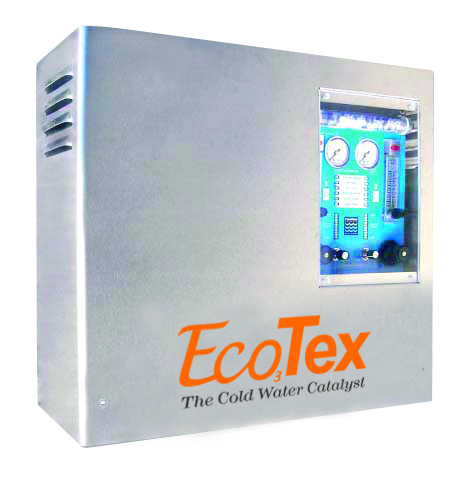 The ECO4 CD ozone generator delivers 27 grams per hour of ozone at 6% concentration. It’s an environmentally friendly laundry system that is proven to decrease a facility’s energy consumption, while increasing labor efficiencies. Dimensions: 19.50” h x 20.75” w x 9.00” d; 55 lbs.